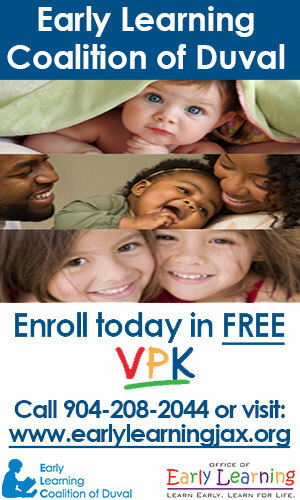 Fun 4 First Coast Kids offers a complete birthday party and event planning directory for kids in the Jacksonville area! 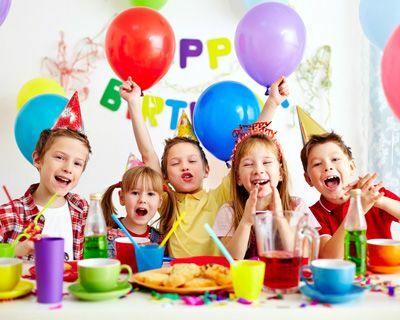 We have listings for kids' entertainers, party sites, party rental items, inflatables, and attractions, food trucks cake specialists, and more. 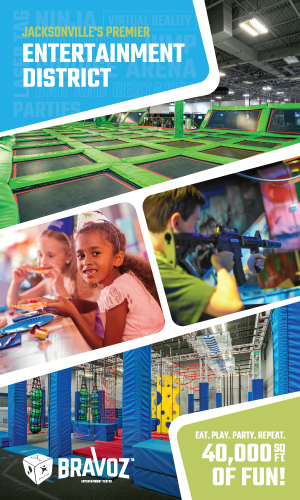 Whether you're planning a small birthday party, or a large kids event, Fun 4 First Coast Kids has everything you need to plan an amazing event, all in one place.